There are a lot of mixed opinions about playing games at your Direct Sales Party. Some feel they take up too much time. Others feel they are too cheesy for adults to play. In my opinion, when done correctly, Party Games can be very beneficial to the success of your party! The truth is, the more FUN people have at your Home Show, the more likely they are to want to do it again! Playing just a game or two will get people laughing, having fun, and leave the memory of a fun, relaxed shopping experience with their friends that they will want to do again and again. 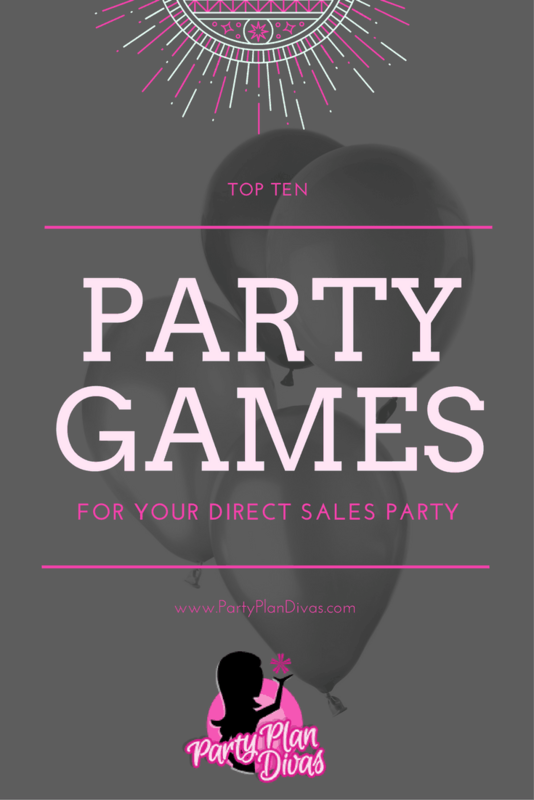 Here are my Top Ten Favorite Home Party Plan Games for you to try at your next party! Ask everyone to dial in your number – call it out number by number – and then when you say GO – everyone hits call. Obviously, your phone will ring since they are all calling you – simply answer the phone to find the “winner” on the line. Give her a little goodie for having the “fastest fingers in the room” HA! THEN – while everyone still has their phone out, ask them to SAVE YOUR NUMBER with your first name and company. 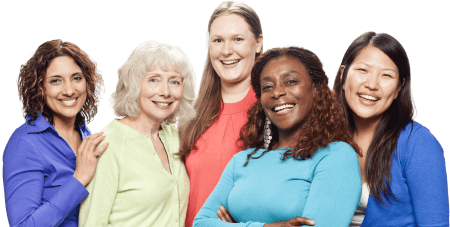 Tell them that they have your number forever now, and if they ever need anything, you are JUST A CALL AWAY – ask them to please put their phones on vibrate or silent to not disrupt the party, and then begin with your Party Presentation. This will get guests talking to each other and your products. As each guest comes in, have each guest leave 1 shoe under their chair and put the other in the middle of the room. After everyone has arrived tell them to pick a shoe from the middle (not their own) and find the pair. Once they find it, have them find out what their favorite _______ product is and 1 reason why they should book a party. Once they have done conversing, go around the room and have each person introduce their “shoe friend”. It will sound like this “This is Suzy’s Shoe, her favorite item is ______, and she should book a party because________. If any selling you have done before, put down 10 to start your score. If you have a car and are able to drive, the thing to do is just add 5. If some extra money is what you would like, add 10 more which is just about right. A little spare time will add to your score, for this, you may add 15 more. If you like people and think they are grand, add 6 more and see where you stand. Add 10 points if you think parties are fun, and when you add this you are almost done. If you score the highest, it is plain to see a_________________rep is what you should be. Add 10 more if you want to be a _______________rep, like me! Write each letter of the alphabet on a 3×5 index card. Hold each card up like a “flash card” and give it to the person who yells out a word having to do with your business (product, opportunity, etc) that starts with the letter you held up! As your guests arrive, give every few people a small gift. (For example, you can give every 4th person a gift or give out the gifts however you choose). As soon as everyone is sitting, tell the group about the “no crossing” rule. If a person holding a gift is caught crossing her legs, then she must relinquish her gift to the person who catches her crossing her legs. This game should be played for the first half of the party. At the halftime, everyone who has a gift gets to open it. (If a person who already has a gift catches someone with a gift crossing her legs, she can either trade gifts with that person, or choose a person who is “giftless” to give the extra gift to). Pass a spool of thread around to your guests and tell them to take as much as they want. Tell them you want to get to know them a little. Tell each guest to talk about themselves as they wrap the thread around their forefinger. When they reach the end they can stop. Start with your hostess. Go around the room until everyone is introduced. “You thought all the gifts were meant for you. But I have other items too. So hold up this gift and look around, and give it to the one with eyes of brown. You think you are the lucky one, but let us all share in the fun! Look around with eyes discreet, and give it to the one with the smallest feet. Your feet are tiny and very small. Now hand it to someone very tall. Please, take your time and don’t be harried. Give it to the one who is longest married. You must be proud of your married life, now pass this on to the newest wife. If this parcel you are bereft, give it to the one on your left. The largest earring I’m looking for now, if you’re wearing them, step up with a bow. Now to the person with buttons– big or small, any kind, the most you can find gets the gift at this time. Now don’t get cross and please don’t fight, but pass it to the lady third on the right. Have each guest write down an item in their house they need to repair or replace. Then have them list 5 simple reasons they want to get rid of it. Now have them cross out the item and place their husbands name in that place. Go around the room and have each person read aloud “I want to replace (husband’s name) because he…. (the 5 reasons). The funniest answers win. This is a great game to play in the warm months or a themed party. Also great if you are offering the Vacation Vouchers for your Hostesses! As you reward your hostess with a gift for inviting you into her home, also adorn her with 3 lei necklaces. The hostess will give her one of the leis around her neck. Offer an incentive for the hostess to get 3 bookings and she will also encourage her friends to book a party with you. Give each guest a blank bingo card and you should have a bag or box filled with cards that have your demo products listed on each one. As you go through your presentation, have them randomly fill in the names of items you show on their card. After you have done with your presentation, draw 4 cards from your bag or box and call them out. For the 5th one say there are 2 free boxes, 1 for booking a party today with me and 1 for becoming a consultant today, please fill those squares in. Continue to draw product cards till someone says BINGO. Looking for Party Booking Games? Check out this post to help book parties from every party!